Lally Kia the One & Only New & Used Kia Dealership in Chatham - Kent! 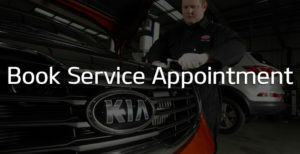 It’s our people that make the difference at Lally Kia in Chatham. From our certified Technicians to our professional and courteous sales and service teams, you can be confident that you will be treated with respect and will have a smile on your face through your whole experience. We thrive on positivity and a welcoming environment at our Chatham Kia dealership. We are the newest addition to the automotive community in Chatham and we, at Lally Kia, want to continue the success and growth that the Lally Auto Group has experienced over the past few years. 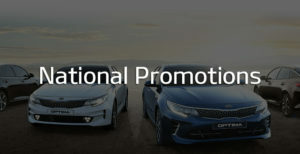 Our New and Used Kia Dealership’s commitment to customer service is second-to-none and we take a very strong community-oriented approach to our business. Lally Kia is not the New and Used Kia dealership you are used to! We have a state-of-the-art facility that includes a ‘Kia Cafe’ featuring fresh coffee, and two-lane drive-thru service bays. We have the ‘dream team’ here at Lally Kia, so stop in and experience just how different buying and servicing your car can be. 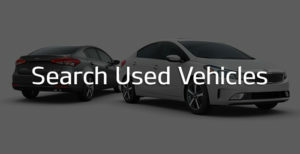 We are proud to offer the great line up of New Kia vehicles as well as a huge selection of used vehicles. We are located on ‘Car Alley’ Richmond Street in Chatham, ON which makes it more accessible for you. We are a short drive from Wallaceburg, Tilbury, Pain Court, Ridgetown, Wheatley and Dresden. 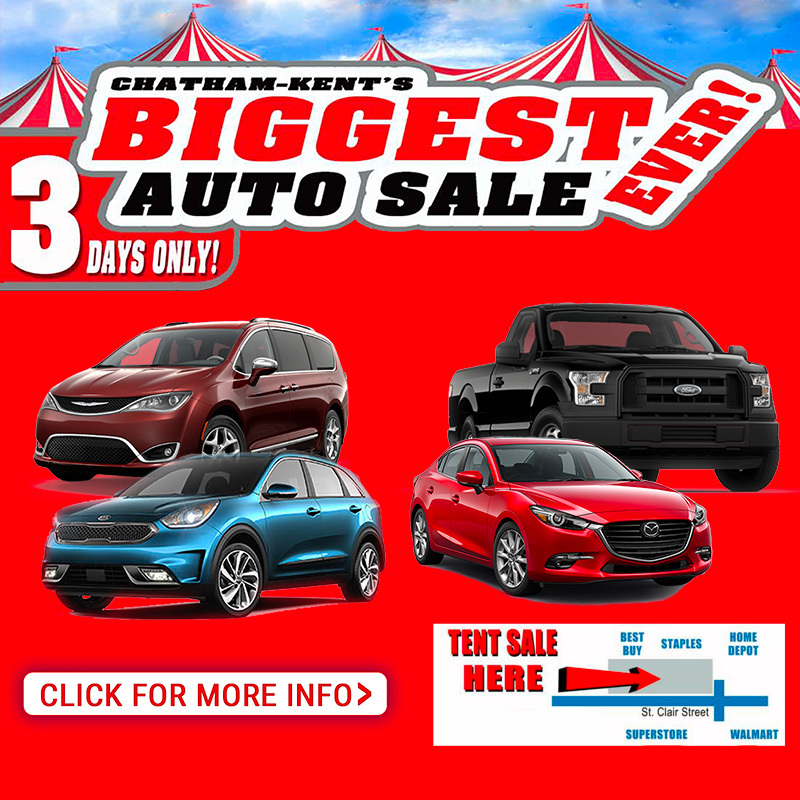 If you’re looking for a Chatham Kia Dealer stop by and see our line of Kia Vehicles! Interested in the all-new Kia Sportage? 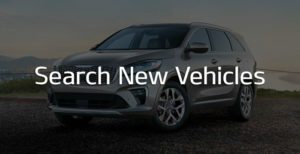 It’s complete redesign to include new standard safety features, a 2.4L engine with 181 horsepower and new technology features makes it a great all-around compact SUV. Though, maybe you’re looking for something smaller like the 2017 Rio 5-Door. From an amazing starting price you get fuel-efficiency, cargo room and a variety of available technology features. Whatever your needs, Lally Kia in Chatham can find you a new Kia vehicle for your life in Chatham, Wallaceburg, Tilbury, Blenheim, Ridgetown, Wheatley, Dresden or anywhere, really. Financing a vehicle can seem stressful and daunting. At Lally Kia we want to make it easy to get into a new car no matter what your situation and most credit situations can qualify for vehicle financing. That even includes those with no credit history! For a low interest car loan, visit our finance department. We work with all the major banks to get you the best rates and have specialists in shaky/bad/no credit situations. 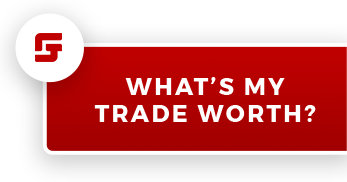 We also have specialists at Lally Kia that can walk you through all your financial options from leasing to financing to out-right purchasing. We will listen to your needs and fit a solution to you.